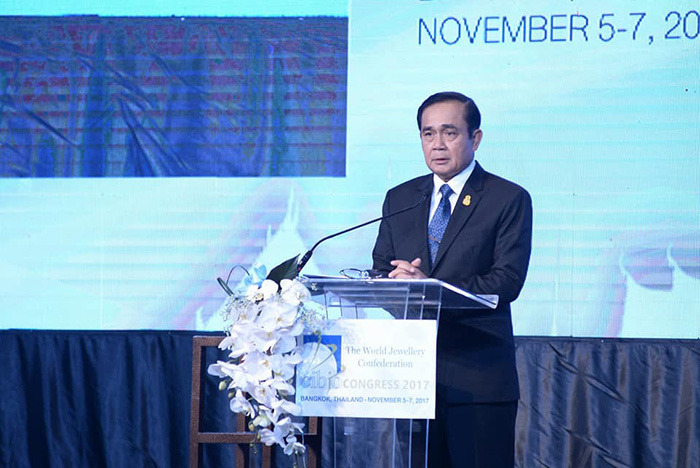 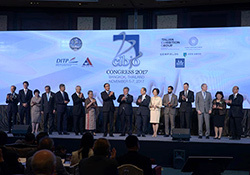 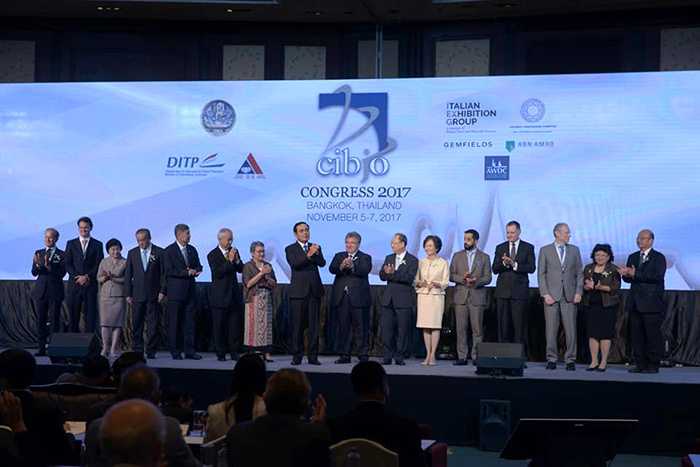 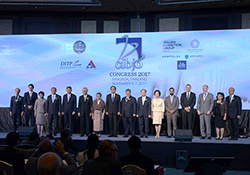 General Prayut Chan-o-cha, Prime Minister of Thailand presided over the CIBJO Congress 2017 opening ceremony on November 6th, 2017. 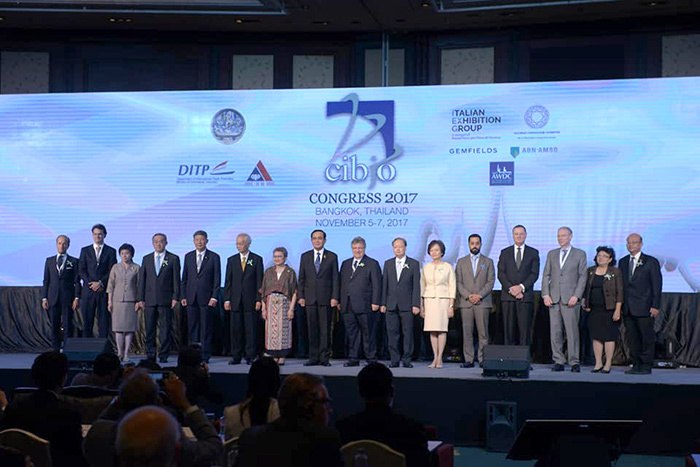 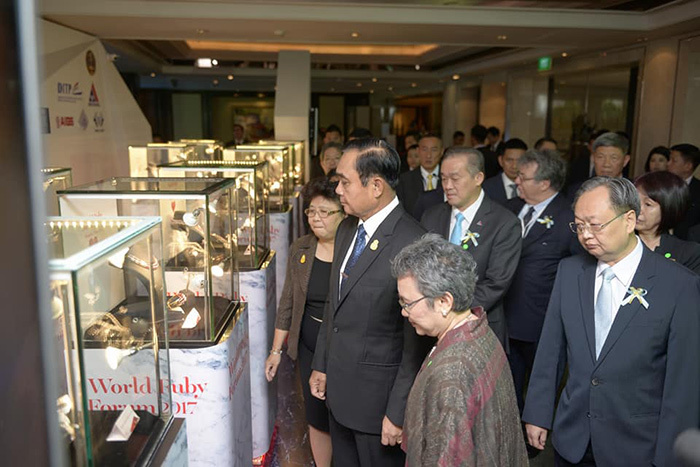 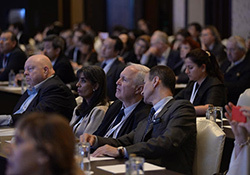 Thailand successfully hosted the annual World Jewellery Confederation meeting or CIBJO Congress 2017 emphasizing the country’s position as world’s gems and jewellery trading hub. 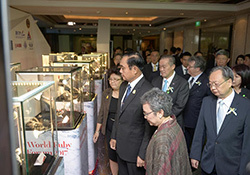 The event welcomed renowned gems and jewellery traders worldwide, opening new opportunities to seek international partnerships.